Serious about image quality? 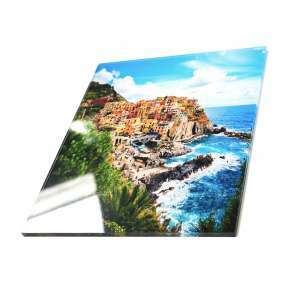 Start with great photo paper! 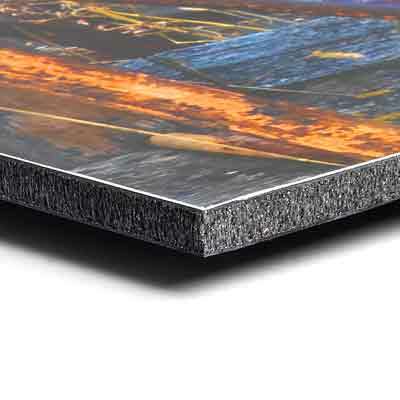 From matte to glossy to archival-quality Fujiflex, find out which kind is best for your project. 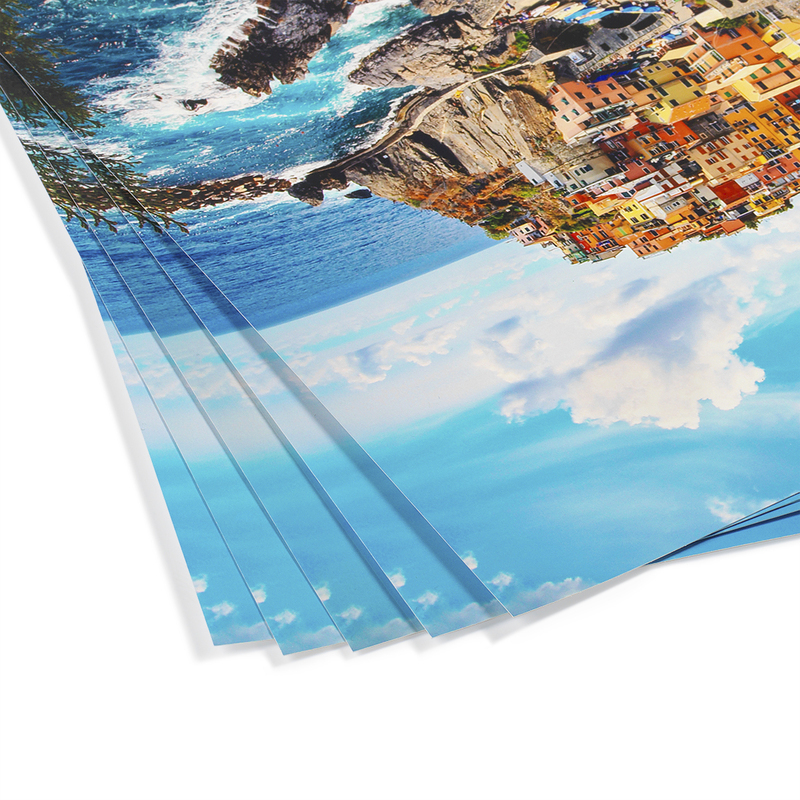 Don’t settle for cheap poster prints or standard photo paper that will fade. 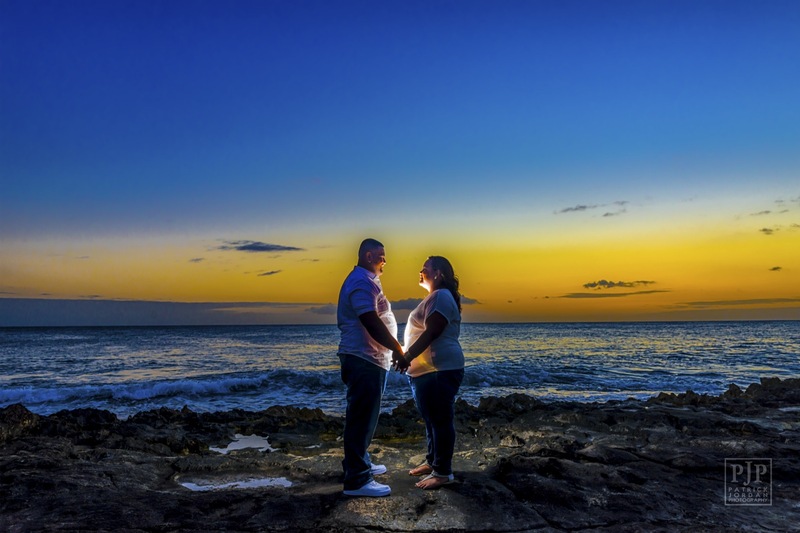 Our commercial-grade professional photo printing brings your memories back to life. 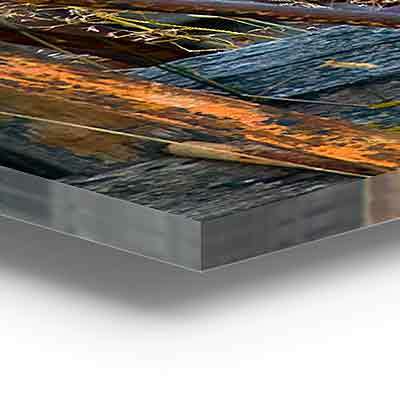 At ArtisanHD, we can recreate a visually-enhanced memory that will last a lifetime. 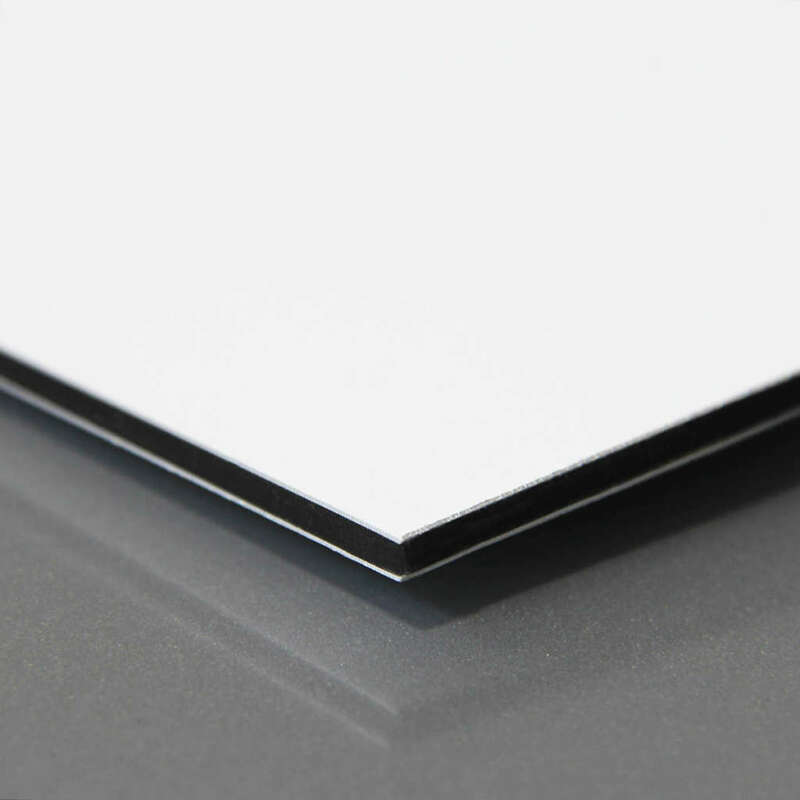 All of our HD photo papers are thick, professional grade, 100 year archival paper, printed and developed on-site in our darkroom. 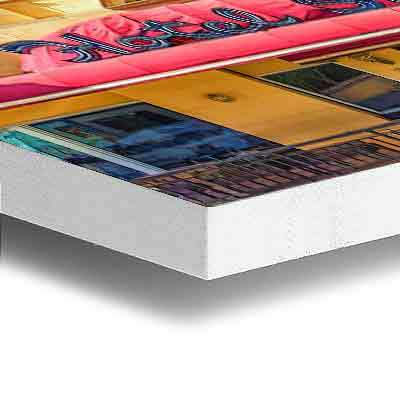 From our standard Fuji Glossy paper to our high-end FujiFlex or Kodak Metallic photo papers, this is the real deal! 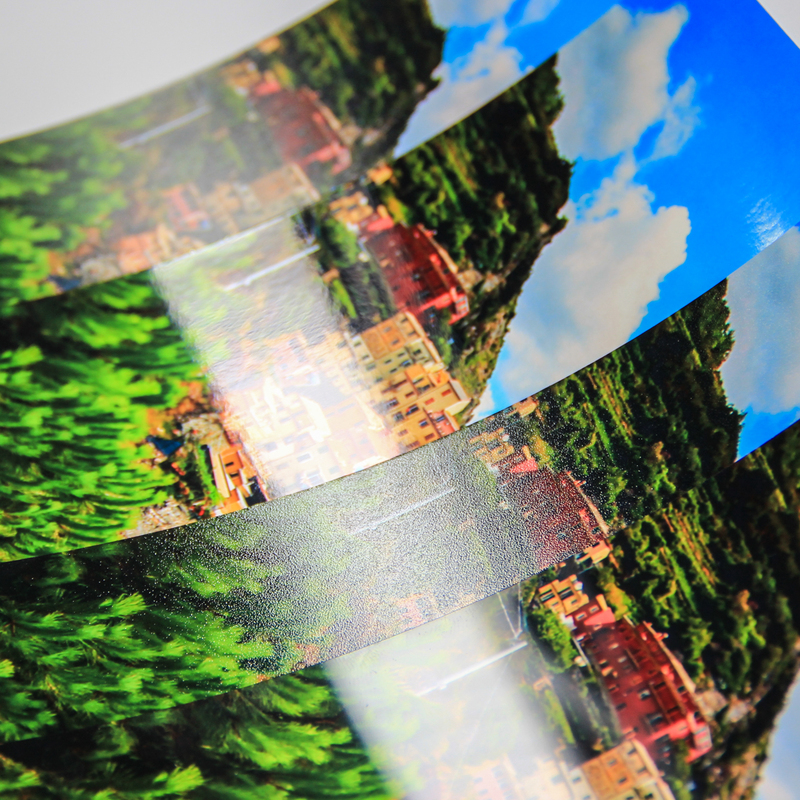 Continuous tone laser-exposed LightJet prints offer great color and clarity. Laminated prints are also available. 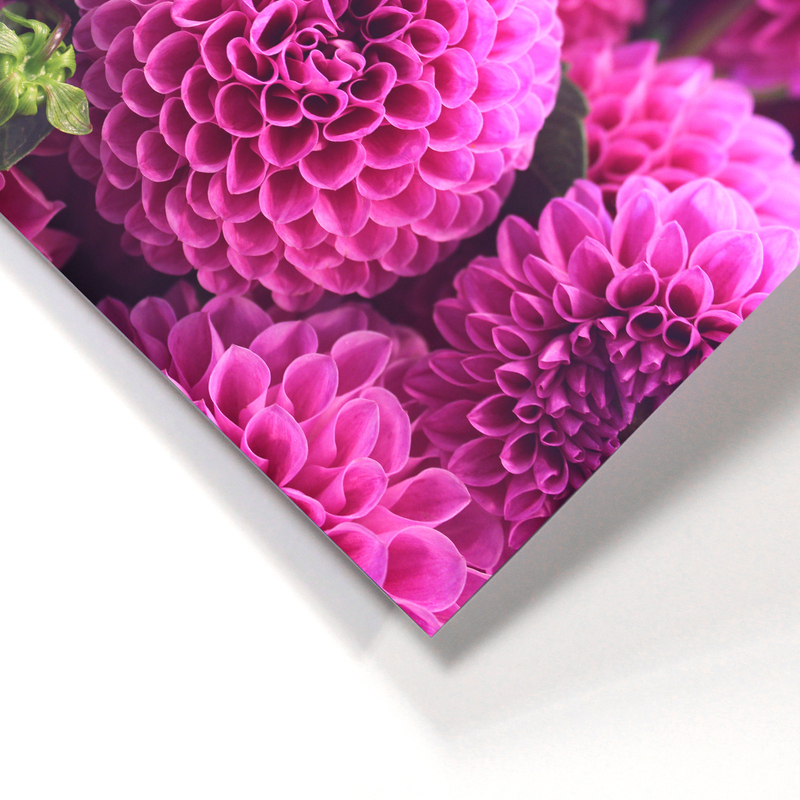 Our top selling HD photo paper has an extremely high-gloss finish, which adds depth and richness to make your image look almost 3D. 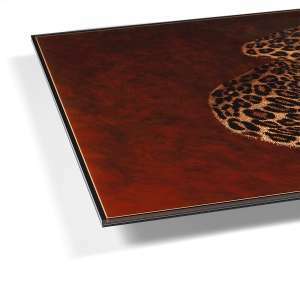 A polyester-based silver-halide material is optimized for professional gallery-level color printing of displays and commercial prints. 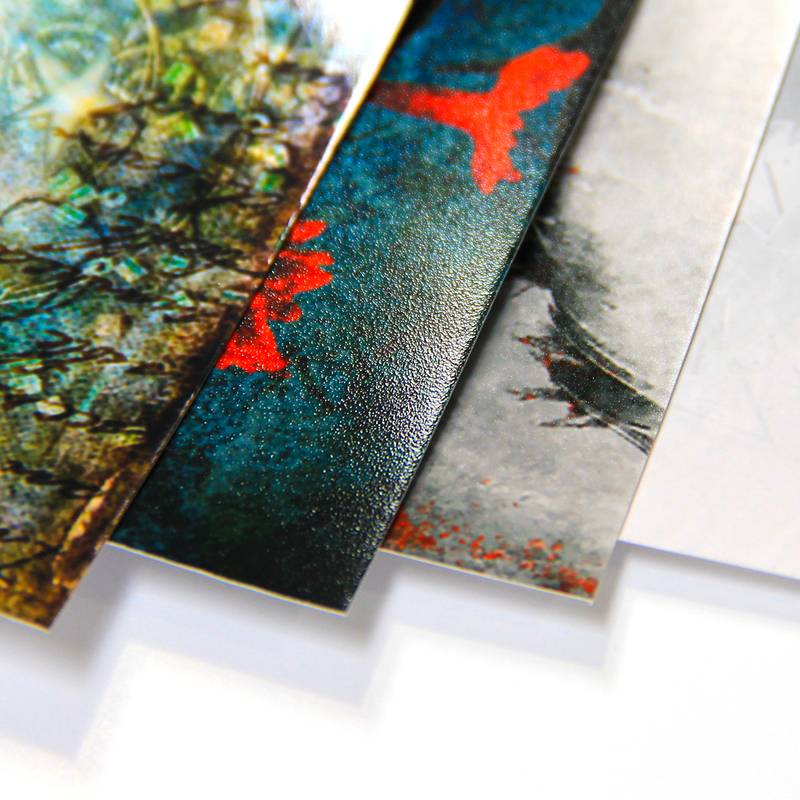 Kodak Endura Metallic Paper has a glossy finish and pearlescent metallic appearance. 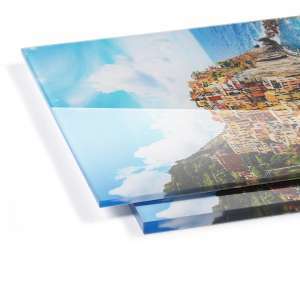 This paper uses a proprietary combination of film laminate layers, which results in striking, three-dimensional, lasting images on an ultra-bright background. 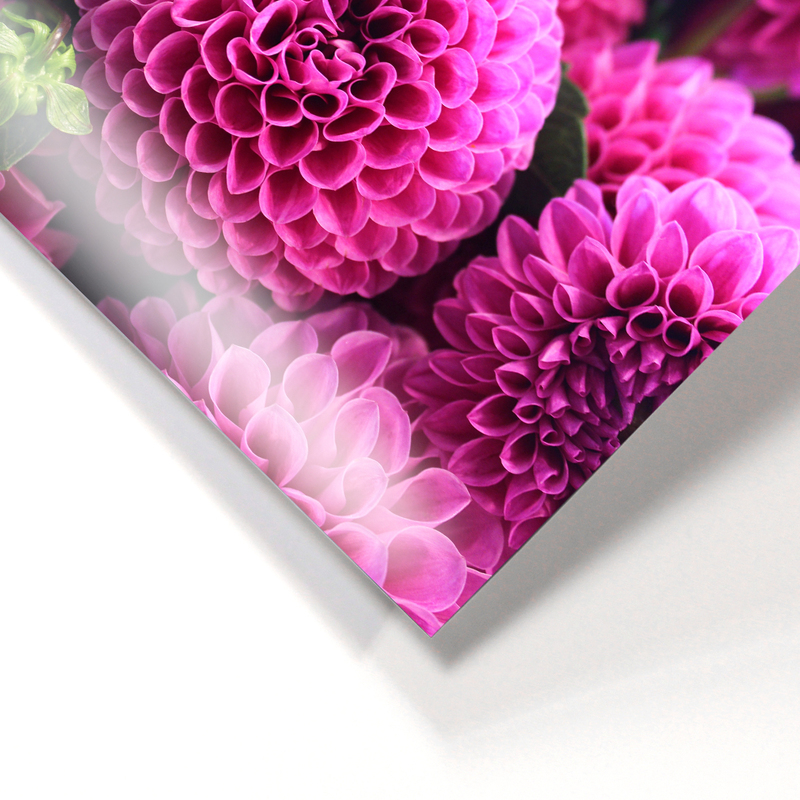 Fuji Glossy paper has a high sheen finish, which gives your photo the WOW factor that you’ve been looking for. 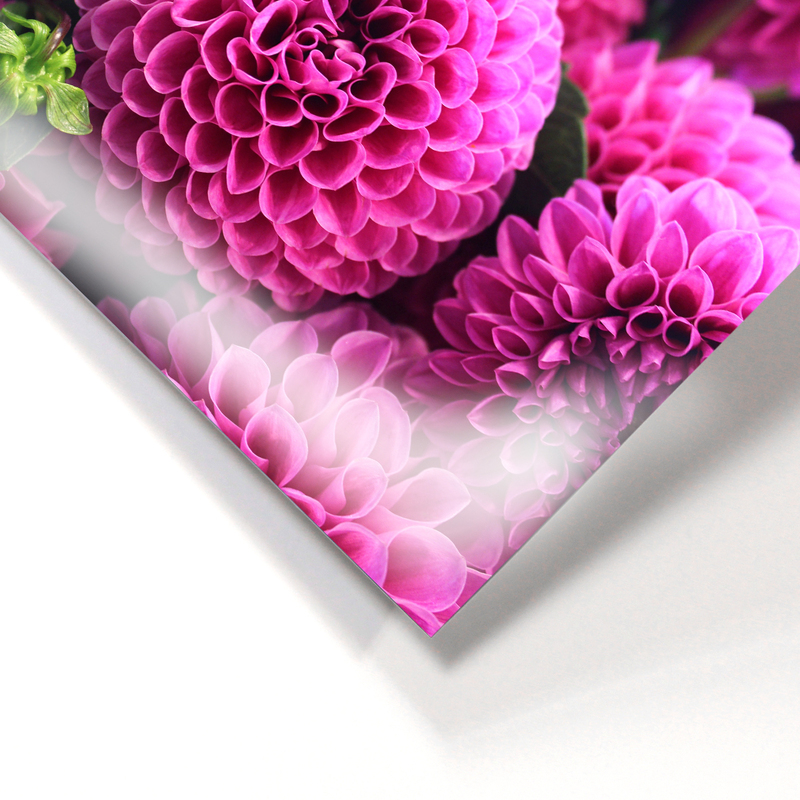 Fuji Glossy produces images with rich, deep blacks, brilliant colors, and a mirror-like surface. 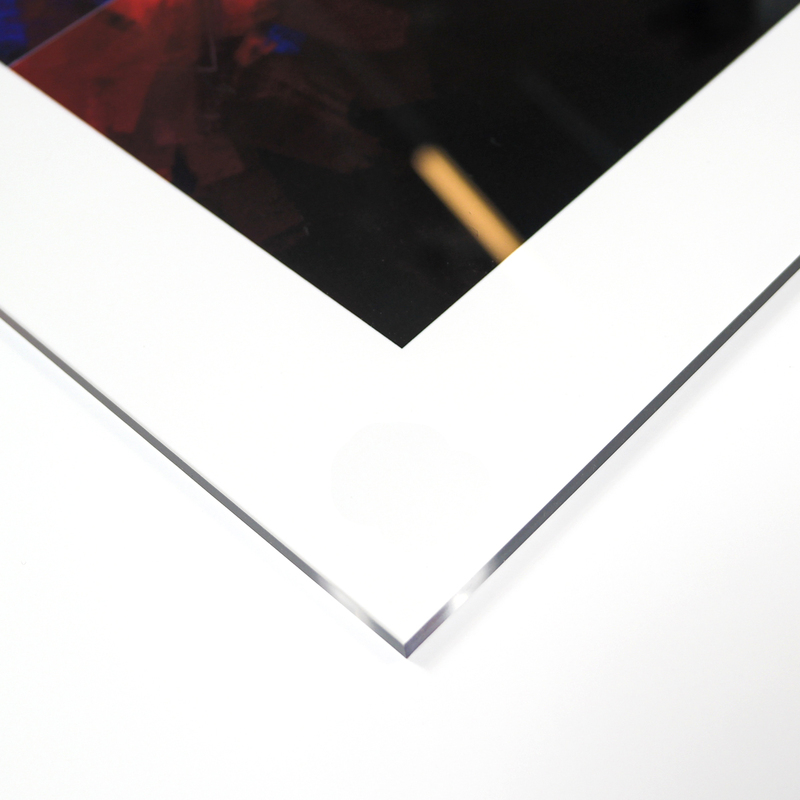 Fuji Glossy also has a neutral original white point, which adds to the shine. 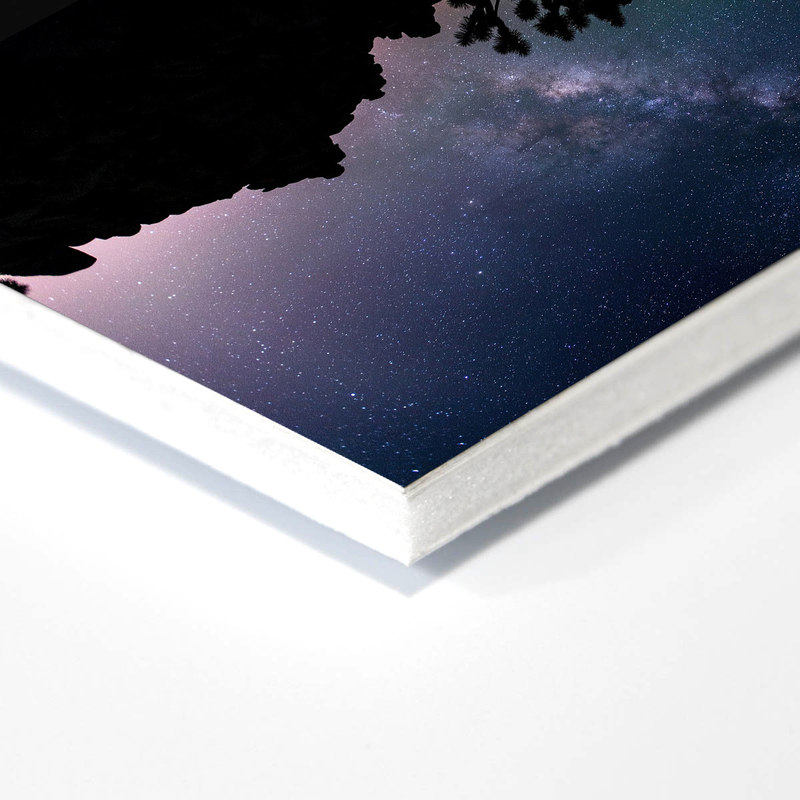 Our Fuji Matte paper is smooth to the touch and has no sheen, meaning reflection and shine will be minimal. 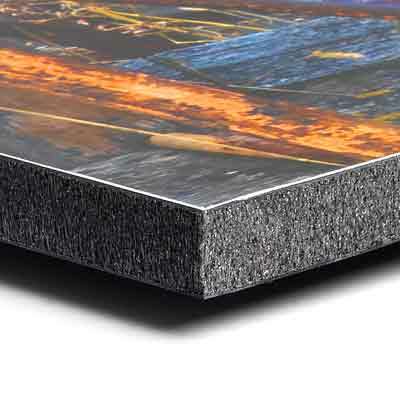 Your images will have color depth on a matte surface. Fuji Matte has extremely accurate color reproduction range and helps create unique, impressive images. 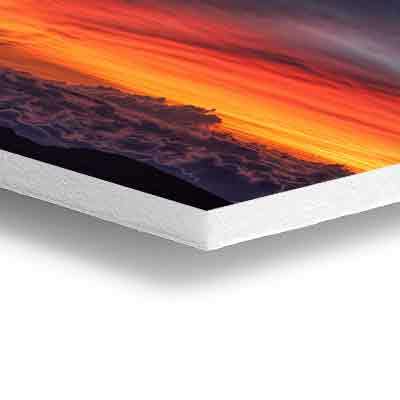 Great for panoramic photos and portraits, our Fuji Luster paper has a mild sheen that brings out color with little reflectivity. 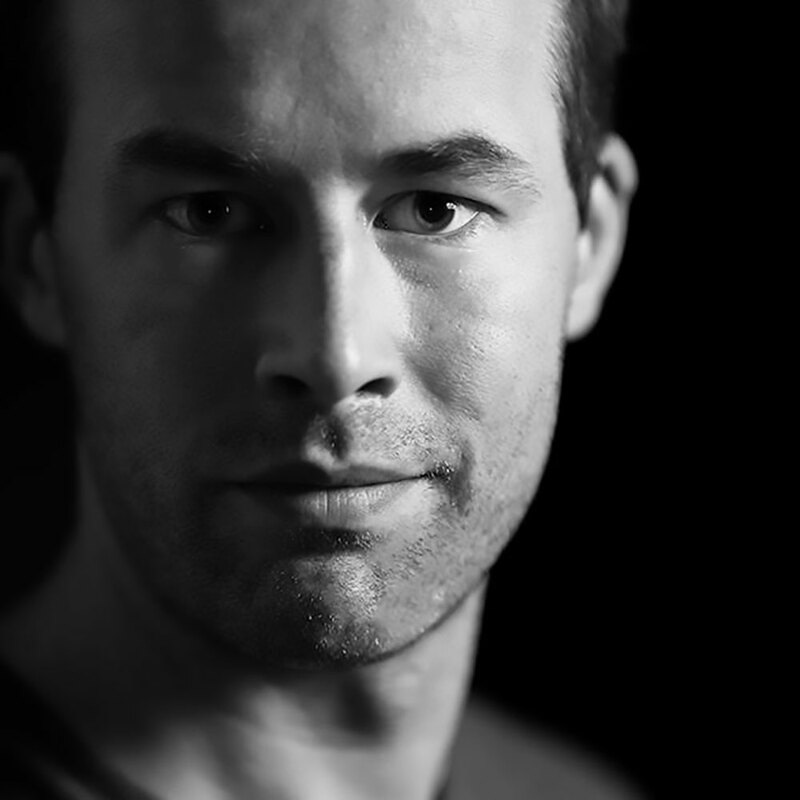 Photos with high levels of contrast really benefit from these inherent media properties, truly creating a unique image. 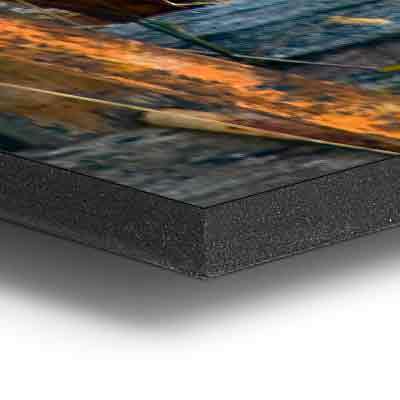 Available for Gloss, Metallic, and FujiFlex, this additional layer of laminate adds protection to your first surface mounting. 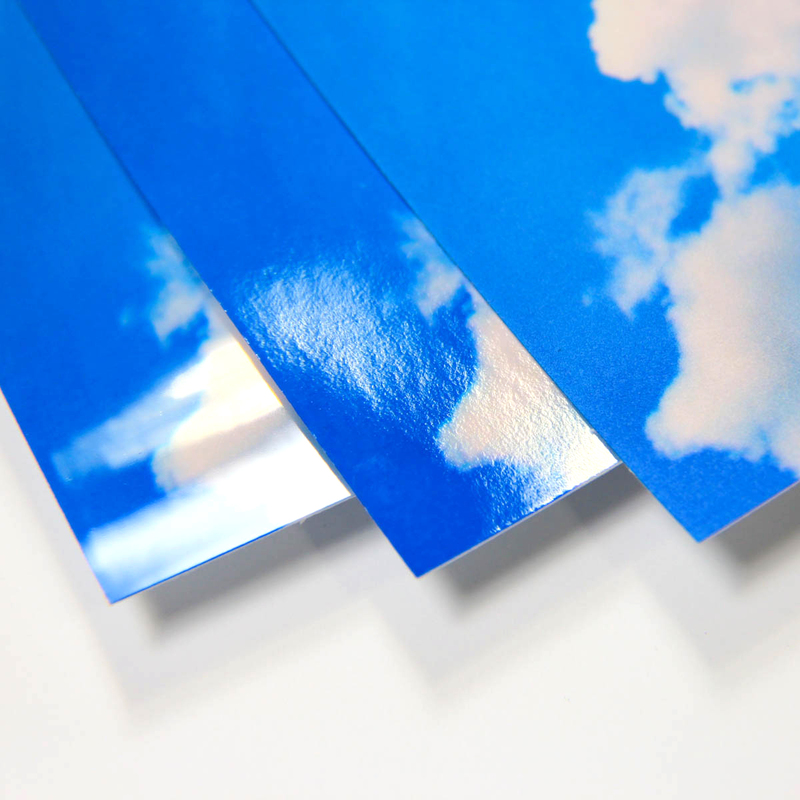 Have questions about our HD photo papers? Does your Lightjet printer apply any sharpening by default? Can it be turned off? Yes, we run our LightJet printer with the sharpening feature ON. 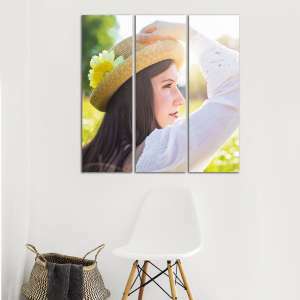 This is the default setting to ensure your custom hd photo prints and wall art are printed at the highest quality possible. For more information on LightJet and the prints created from it, check out this LightJet FAQ. However, if you would rather that we not use this feature, we can easily turn it off upon request. Please contact the ArtisanHD customer service department to specify this request with our LightJet printer and to complete your order. We want to ensure your order is completed exactly as you envision it! What is a LightJet Print? 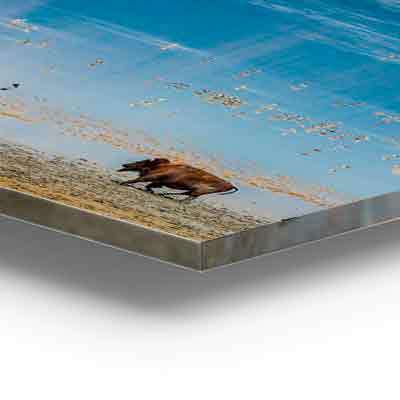 The term LightJet is often used to describe a digitally-made chromogenic print. Unexposed silver-halide (AgX) photographic paper is temporarily fixed on an internal drum. 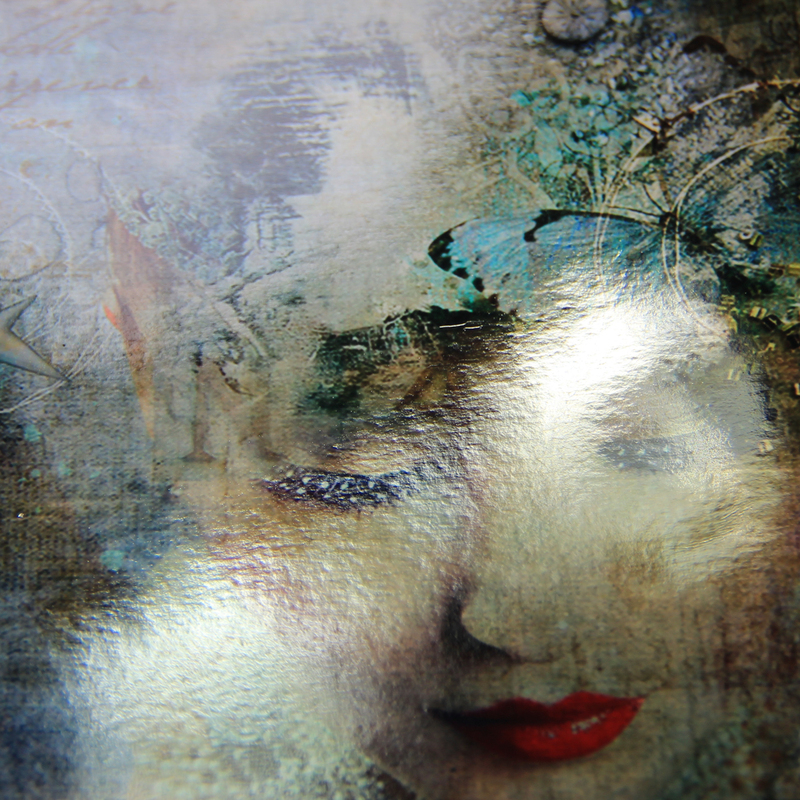 Three digitally controlled lasers simultaneously expose the photo-sensitive emulsion on the paper medium (or back-lit transparency medium) with red, green and blue laser light. The amount of light from each laser varies to provide specific color and density values for each pixel imaged to the lightjet print. 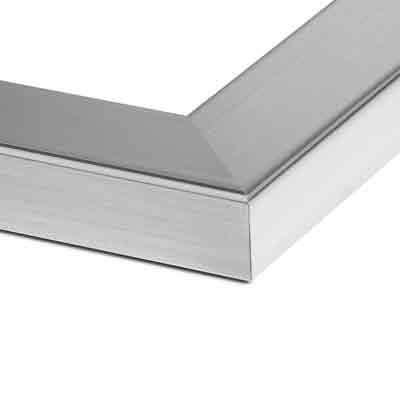 The light path includes a spinning, surface-coated mirror mounted on an air bearing that travels along the axis of the internal drum. 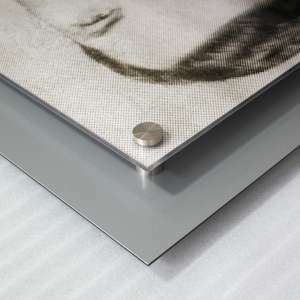 It reflects the laser light at 90 degrees, allowing for a dimensionally consistent round imaging dot across the entire area of the photographic paper. 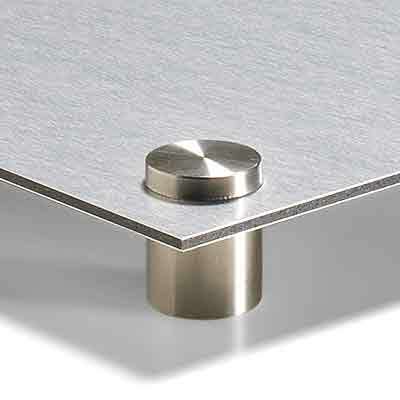 The purpose of this round imaging dot is to maintain edge to edge sharpness on the final print. 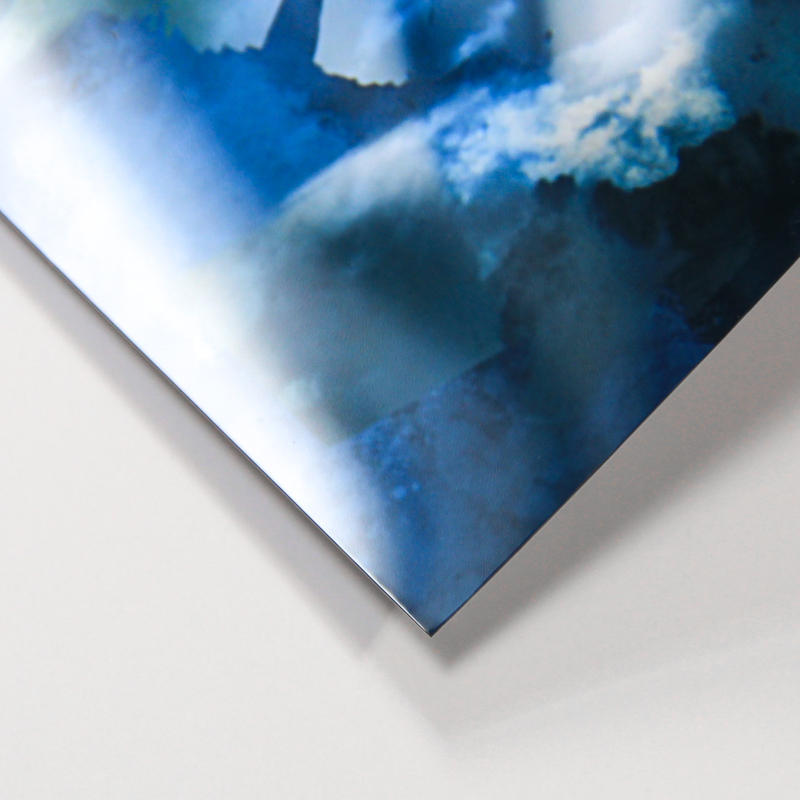 The lightjet print is then processed using traditional photochemical means. 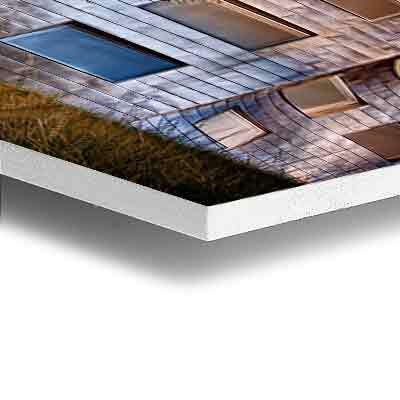 After this process, the photographic print is handled just as any other photo print. Compare a lightjet printer to xerography and inkjet printers. 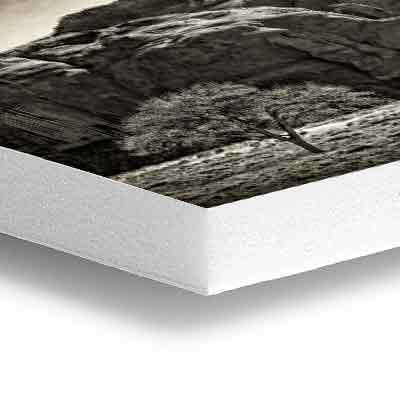 The later employ a halftone process and ink to reproduce digital images on paper, digital-C is a photographic continuous tone process rather than halftone or error diffusion, which are common on offset press or ink-jet. Had to share! 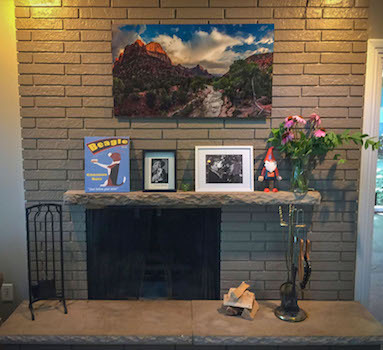 Within a week of picking up the beautiful print ArtisanHD did for us, it was framed and on the wall in our living room. Thanks for the help and guidance, including suggesting some work by your retouching department and the paper surface (metallic). The place where we get framing done went nuts for the print. Again, not only am I delighted with the print and the final result in place, but I have also shared that with everyone to whom we have showed it! Thank you, Ben! Very nice to see that it all worked out and that you are happy with the final result. Thanks for sharing! Not only only were my prints made with near perfect color accuracy and stunning detail but I cannot overstate the quality of customer service I received along the way, just fantastic at every step. Glad we could help, Cory! We’ll pass your kind words on to our team. 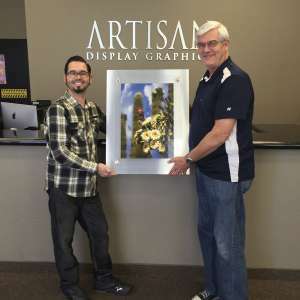 I was very impressed with my experience with Artisan, from the quality of their work to their very helpful and friendly customer service. They were very helpful with assisting me in the production process, and I am beyond impressed with the quality of my photograph, from the clarity and depth of the colors. 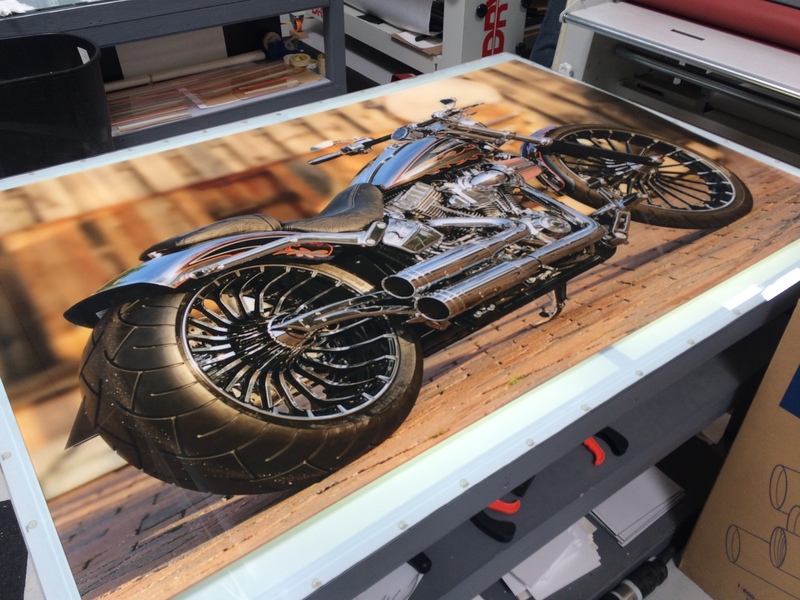 I just got in another round of prints in, but went up in size to 52″ and the results from ArtisanHD were stunning. In addition to their Five Star Quality, their customer support was Top Shelf all the way. 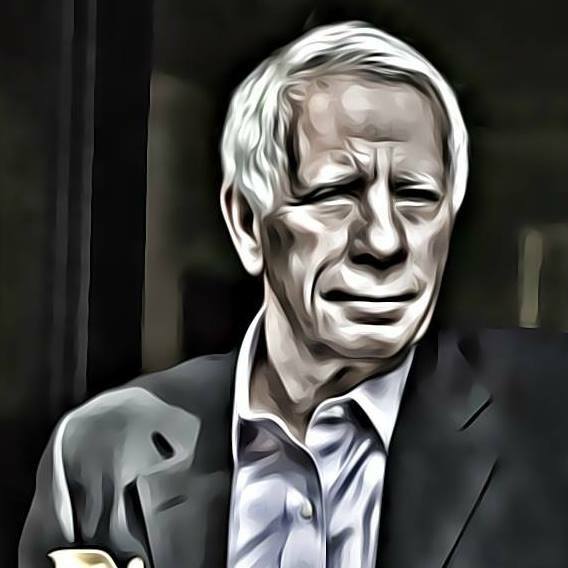 Thanks to F. Mark Hubbard for suggesting that I use Artisan. I am a Texas based Graphic Artist that decided to use the Kodak Metallic Paper for my image and once It was delivered I was blown away. My print had a great amount of color, and typically when you get your work printed the quality dulls. 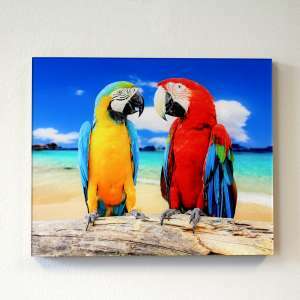 With Artisan HD’s printing services – my work was actually enhanced in quality and color. I couldn’t quit looking at it. Not to mention it was delivered in the most protected way I have ever seen. Great job and I will be ordering all my work with Artisan HD from now on. Thank you. Thank you very much for taking the time to write a review about our Photo-papers! 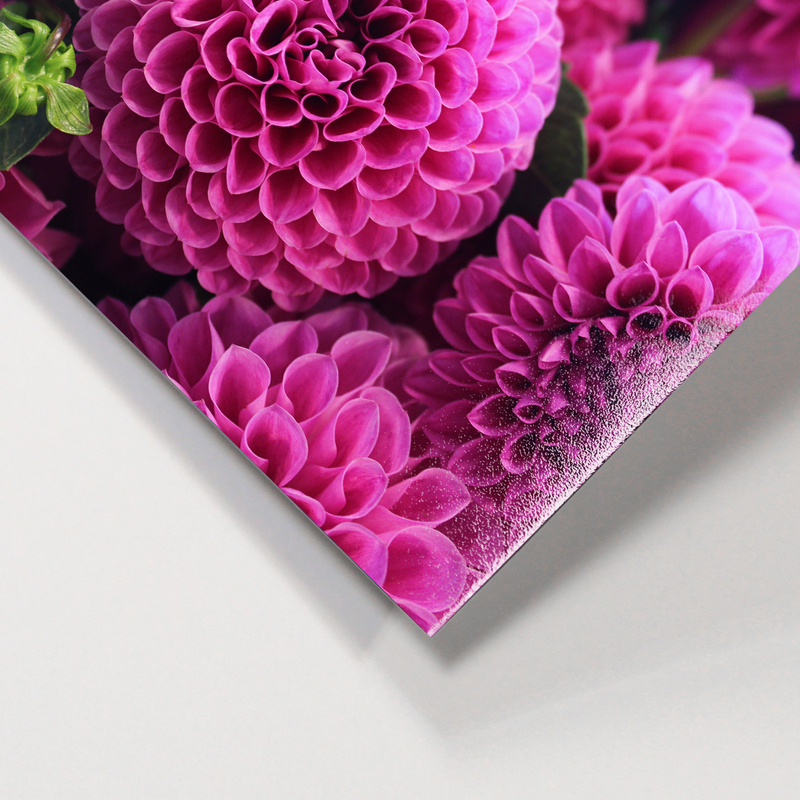 There is a definite difference between basic ink-jet prints, and the quality and clarity a true, archival rated Laser-exposed Light-jet print delivers. [and our team-members in packaging do a pretty good job too 🙂 ] – We look forward to assisting you again in the near future. So, I sent image in for “test” print using the Fujiflex Crystal paper. The print comes back, I open it up and literally, my wife went “WOW”. 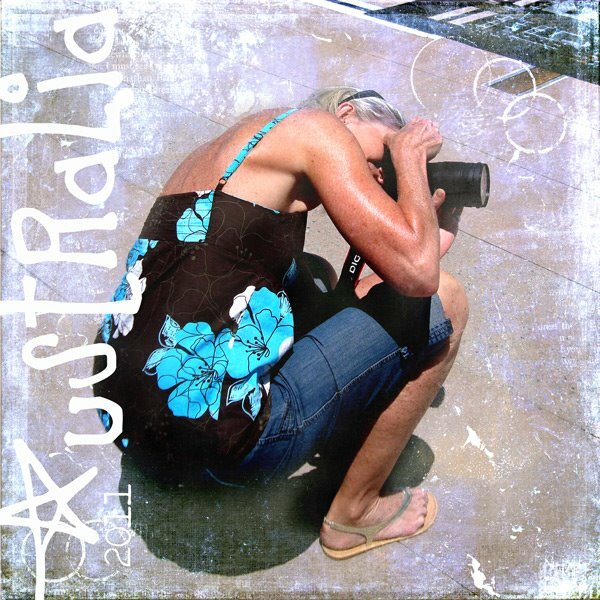 I bring it to work to show others and some other photo enthusiast and LITERALLY.. They said.. “WOW”. The image is of the Maroon Bells in Aspen Colorado and the quality and clarity of the print cannot be expressed in a short product review. I look forward to a full size print. It’s not really a complaint, but rather a suggestion is to provide some ICC profiles so I can ensure what I send you is compliant to their printers. However, what I got back was SPOT on, so KUDOS on that, but before I submit a much larger and expensive print, it would be good to have some reassurance. Other than that… ROCK ON!!! So, what does that mean for ICC? 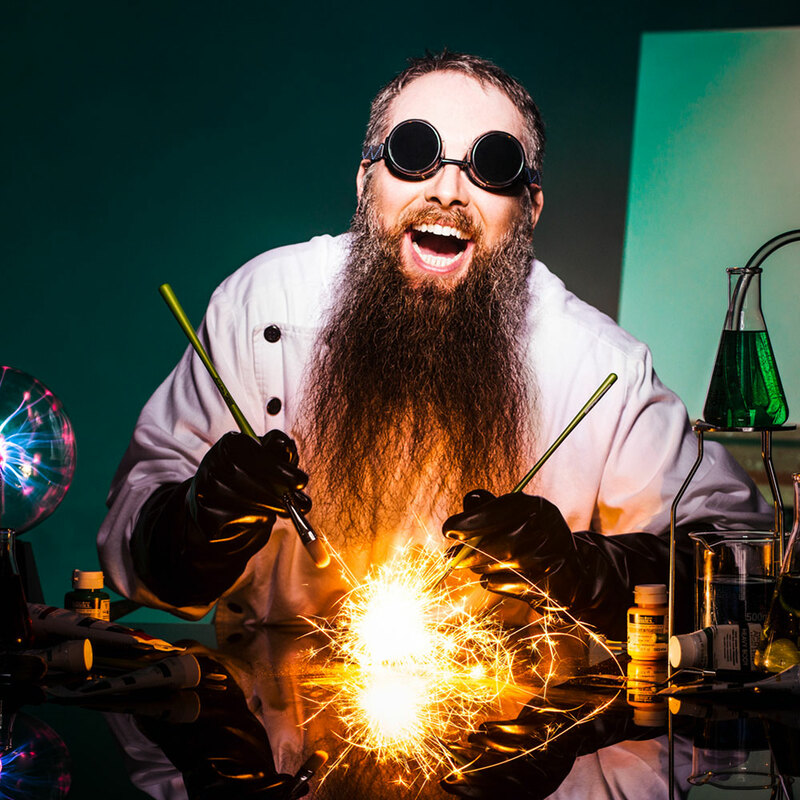 We don’t need it – rather, we ask that our clients export an uncompressed .TIF, (minimum resolution of 150DPI at full size) with ADOBE RGB98 as the color profile. 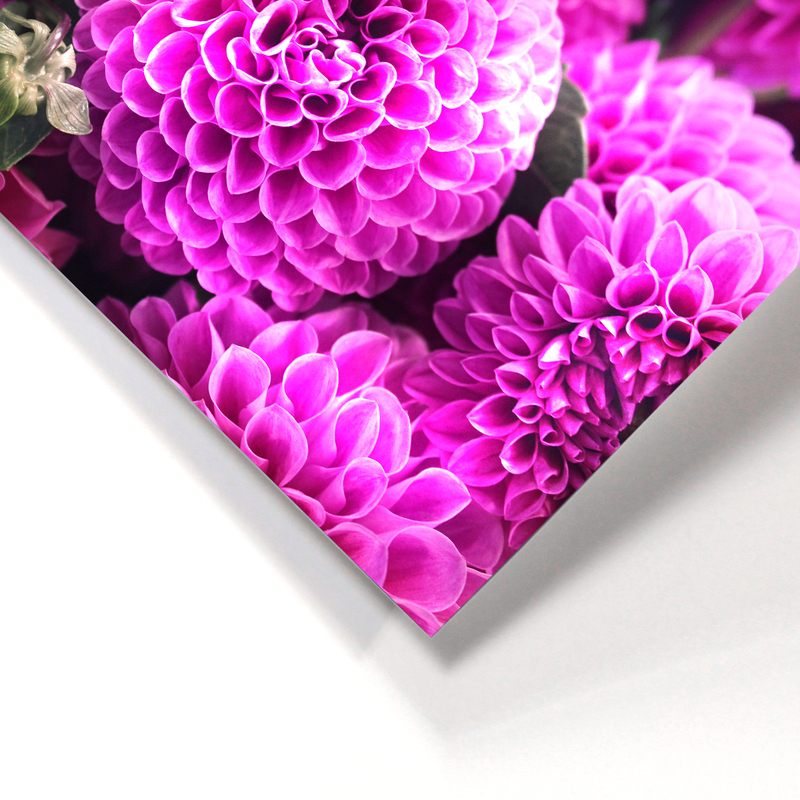 This way, we remain in a true RGB color environment, and that profile gives us a wide gamut, to really make the print POP. Again, thank you for the kind words – we look forward to assisting you with your large print and any future projects. Just a quick note to let you know that we are in receipt of our Wall of Honor Plaques and they all look great. 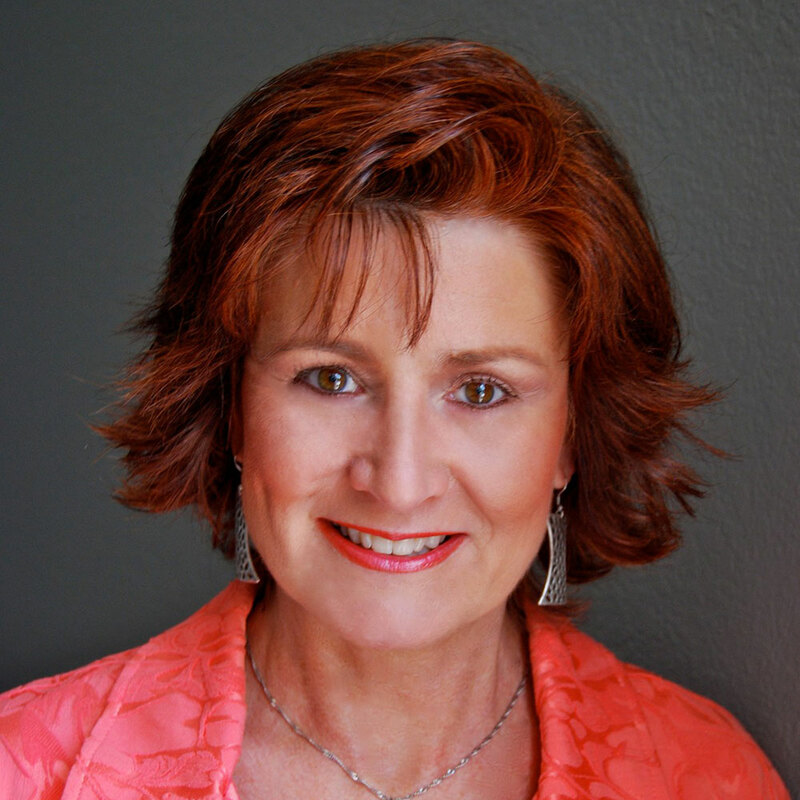 Thank you for the professional experience, quick turnaround, and high-quality product. Please extend our complements and thanks to all applicable staff members. P.S. 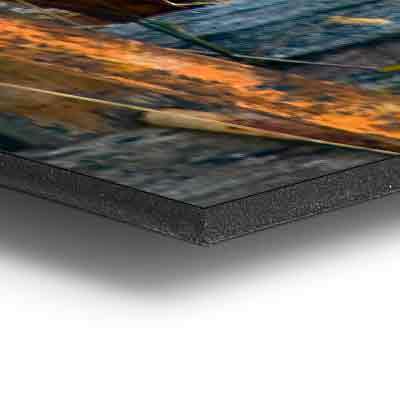 Product description- Finished Size: 16.00″ x 6.00″; Photo Fuji Matte Paper: 4/0; Gatorboard 3/16 Black; Gatorboard 1/2 Black; Undersize Float-mount (1/2″ GatorBoard is 1″ smaller all around) Pre-assembled. The paper speaks for itself when viewed, especially in changing light. ArtisanHD is where things really get good. Not only the most competitive price for my project, but impeccable customer service. I found a photo on line, tracked down the artist and they coordinated to get the print done. Artisan sent me proof photos and spent the time to assure I knew all details of the process. The Nordstrom of printing for certain!!! 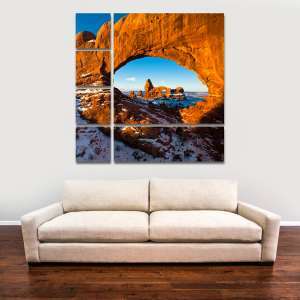 I am very satisfied with this service, the self service option is easy and convenient, the shipping is carefully done, fast, the quality of the product is outstanding! The colors just POP! Specially using the Fujiflex archive HD. And if you have an issue they are prompt to respond and take care of you! I am amazed at the quality and depth of my printed photos! ArtisanHD makes my work come to life! Mike, received another amazing print. This one should garner some tears from the bride and groom. Thanks again! Just unwrapped my FujiFlex HD print and WOW!!!!! These guys are Ah-Mah-Zing! It really is incredible. Can’t wait to get it hung and lit! And the smaller poster is crazy good too. And from a screen shot no less!! My 40×22.5 print on Fujiflex crystal archive just arrived and I could not be happier. Thank you guys for all the care you put into this, it looks fantastic, it’s the first of many to come! Absolutely perfect print with flawless reproduction of my exact image. The turnaround time was good, although I felt the shipping charges were a little high. 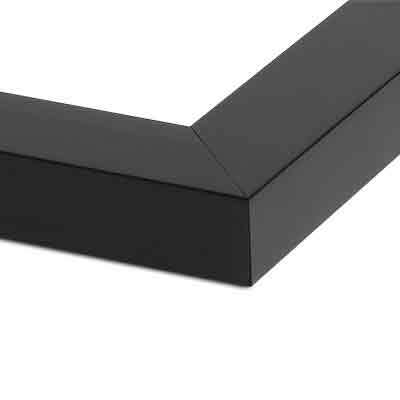 I was very impressed with the care that was taken in the packaging and the shipping was only 2 days, which was great. I was very happy with the finished product and have had many people comment on the quality of the color and print. Fujiflex media is a must! Extremely pleased with the quality and production of my print! Images and quality were better than I expected and will certainly order again. Mike and his team are fantastic. 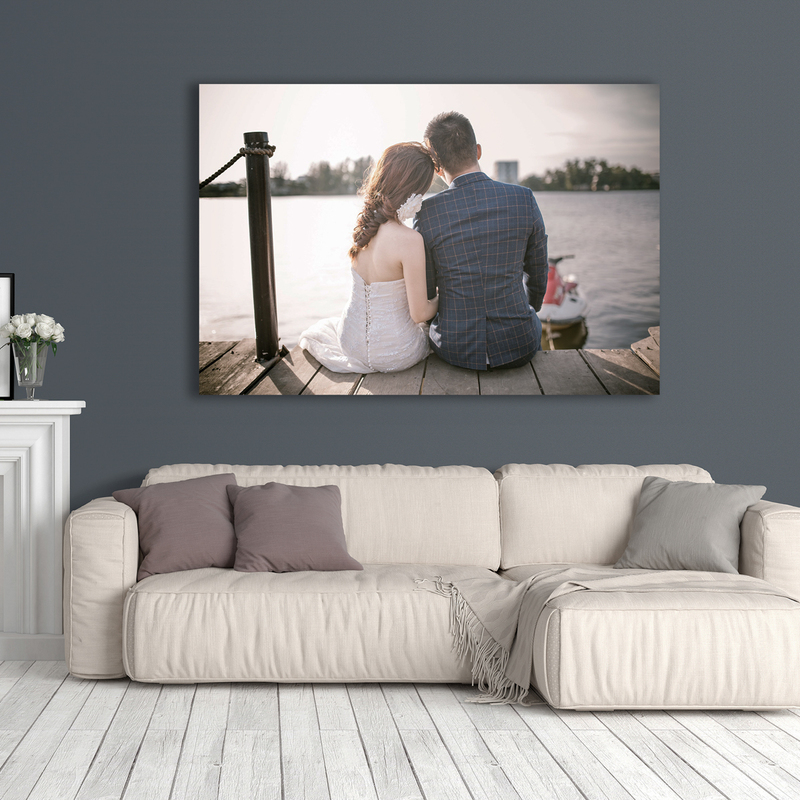 They did a great job helping me prepare my images for print and the final product was perfect. Completely satisfied! My order was quickly confirmed. I was notified when the photos were sent. I was please with the whole process. Every shipment has been well packaged and arrived in perfect shape. The Quality of the work has been without flaw. On one single print there was a problem but it was quickly sorted out and the new print arrived at my doorstep in short order. I will happily continue to purchase my prints from Artisan. I was really pleased with the gorgeous color! One of my pictures looks almost 3D! I did a test print of small areas of 3 images in order to see what they would look like on metallic photographic paper. I loved it. I also did a couple of prints directly to plexi. Did not come out as expected. I will know what to do better next time. Everything was GREAT! Just what I expected to see from my prints. They were delivered on time and very well wrapped for protection. I have used them multiple times and plan on using them more in the future! Outstanding results, delivered in about a 1.5 weeks or so. Very happy with my photo. 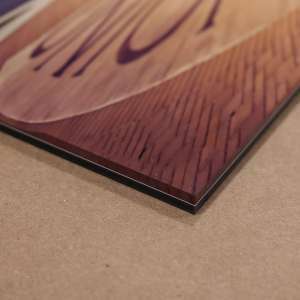 I’m very pleased with the quality of product from Artisan HD! I would highly recommend your services to fellow photographers and I look forward to continue to order many products from you guys. I have had other labs produce prints in which the colors just were not “right”, but so far my prints from Artisan HD have been spot on! Great work! Keep it up!! This is my first time I print my work with Artisan HD and I used Fuji Flex. The results has been outstanding and the customer service even better. Great details with this paper. The print arrived in a tube super protected. Can’t wait to print and use the plexi. Thank you Stephanie for your help! The better service and print quality ever!! Is is exactly what I was looking for…..the colors just pop. I just received a print I ordered and I have to say it looks amazing. I cannot wait to give it to my husband as a gift. I would love to order more in the future, do you ever offer deals on items or shipping? 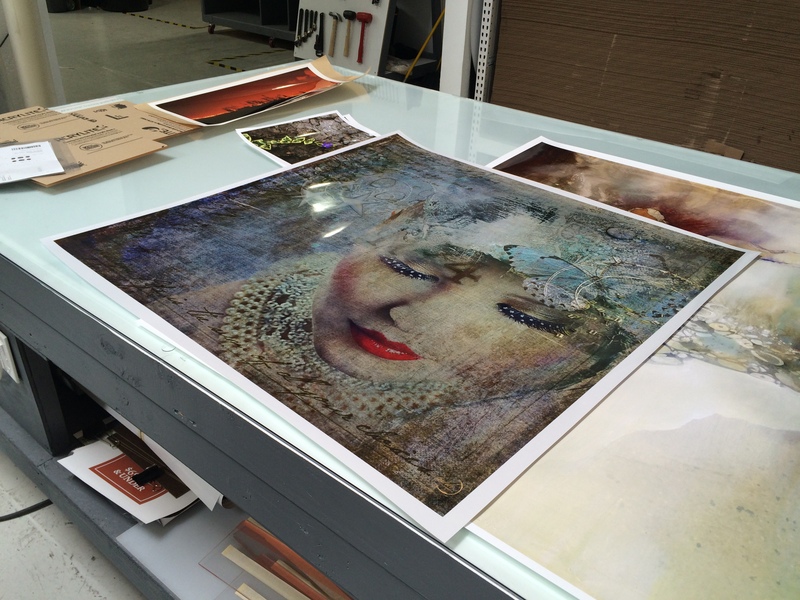 Beautiful prints, timely service, packed for shipping as if they were Rembrandts going to the Louvre!